Sharon Cowburn B.Ed. established the first Flying Start Nursery in Camborne in 1993. 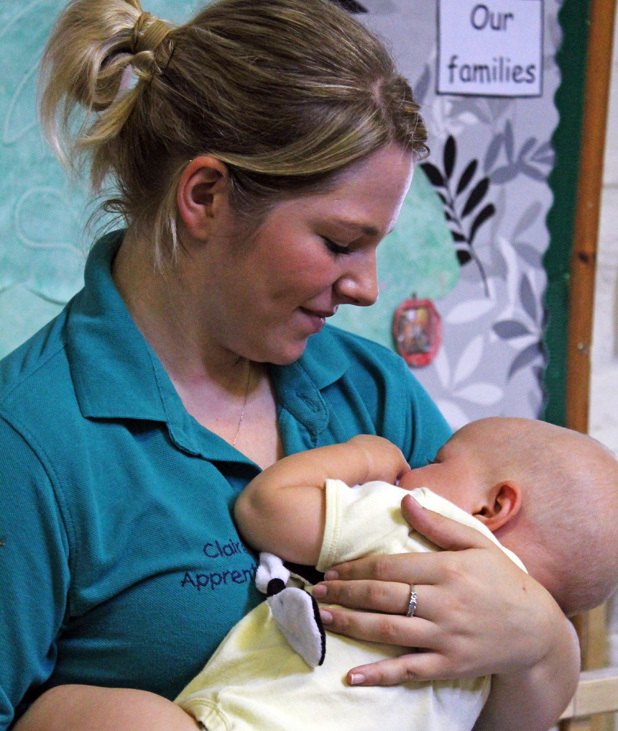 As a qualified early years teacher she was motivated to give children ‘a flying start’. At that time, Sharon and partner Steve had a lively 5 year old, twins of 9 months and another baby on the way so lots of motivation to meet the demands of busy families with inquisitive children! Since that time Flying Start has evolved and expanded to its present 8 centres spread across the whole of Cornwall and into Plymouth. Sophia, one of the Cowburn twins, is now a successful graduate nursery manager with Early Years Professional status and so the ‘Flying Start’ family goes from strength to strength. Flying Start is driven by quality and was set up originally to support all parents, including those who work. We are very proud of our excellent Ofsted results and continually strive to improve. We currently have two OUTSTANDING results and have been “Investors in People” since 2002. We were highly commended for our provision of extensive in-house training and for the way in which we try to develop our staff team. This has now developed into TLC (Technology and Learning in Childcare) which is our training organisation. We typically have 15 Level 3 students ayear and are training people through levels 2 and 3 to a small group studying for a Foundation degree and others to the post-graduate status. We currently have over ten percent of our staff at graduate level and are aiming for many more. Flying Start was founded in 1990 in Bristol by Steve and Sharon Cowburn. Sharon, a qualified teacher with a young child, was frustrated at how difficult it was to get back to work whilst Steve was working as a management consultant with Coopers & Lybrand. 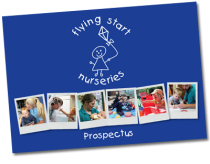 Flying Start began life as a consultancy offering childcare advice to the private, public and voluntary sectors. 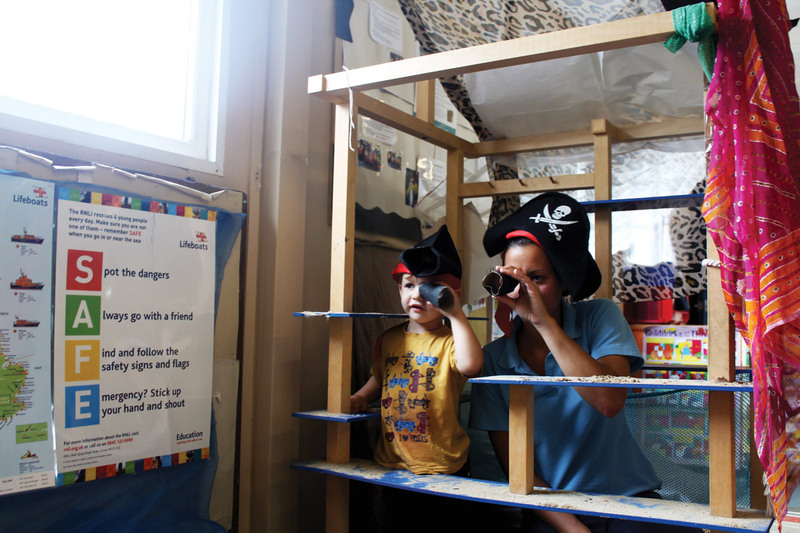 Flying Start ran a mobile crèche, childminder training and set up a nursery and managed it for a private client. In May 1993 we moved to Cornwall (back to Cornwall for Sharon) and acquired our first nursery in Camborne renaming it Flying Start. Sharon managed the nursery whilst Steve ran the business side doing the accounts and paperwork. 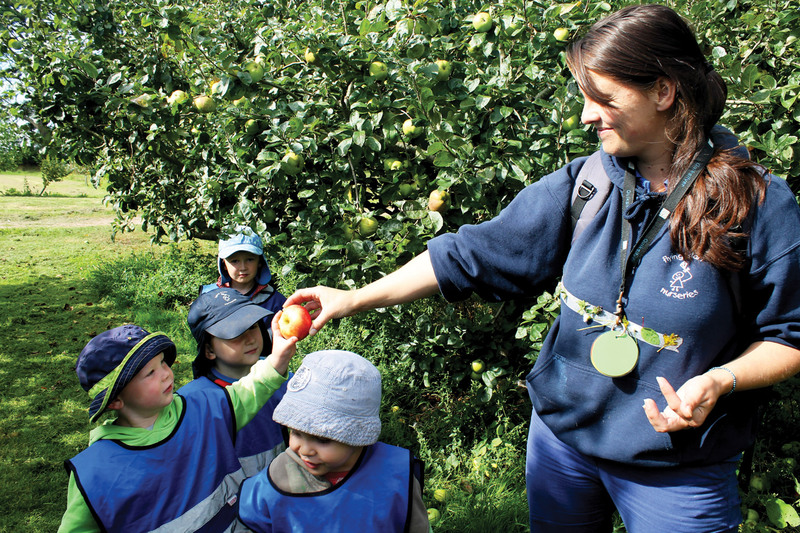 In 1995 we acquired 4 existing nurseries at Cornwall College and on school sites. Sharon also took on a number of other responsibilities including training as an NVQ assessor and verifier and as an Ofsted inspector. She also became Chair of the National Private Day Nurseries Association (Cornwall) and worked extensively with the Early Years Development Childcare Partnership. The opportunity then came to extend our links with Cornwall College and open new settings at Saltash College and Duchy College in 1999. Also in this year we opened a centre in Redruth which subsequently moved into the purpose built Redruth Children’s Centre. Working closely with Sure Start in Kerrier we opened a “not for profit” crèche. 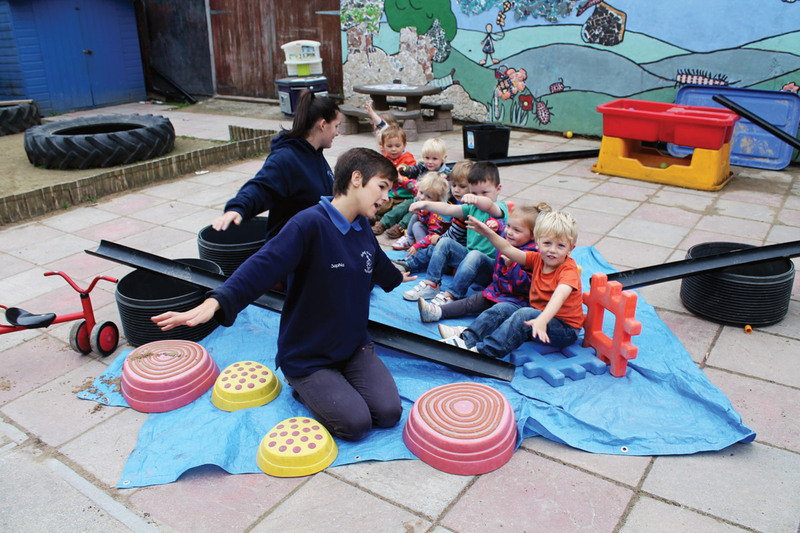 We took over the nursery at Marjon University and then built a wonderful new setting that opened in 2015, so with the addition of Flying Start @ Marjon, we now have eight centres, over 130 staff, over 400 registered places and well over 600 children on roll.